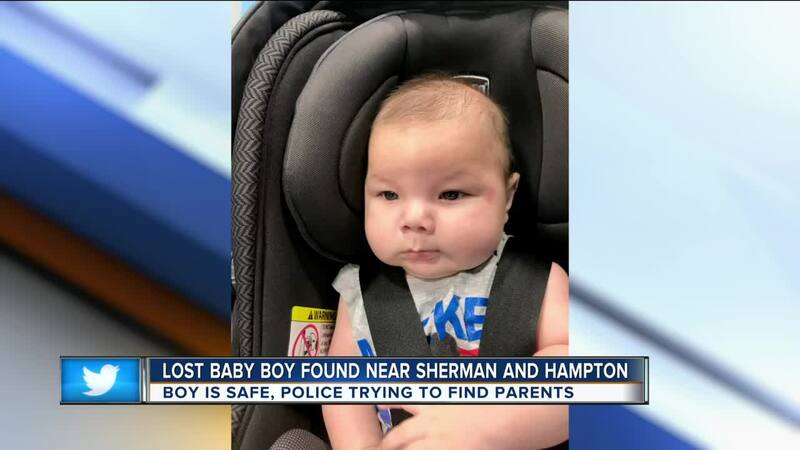 MILWAUKEE (AP) -- Milwaukee police are looking for the family of a baby boy who was found alone in a car seat in the middle of the night on the city's north side. Sgt. Sheronda Grant says investigators believe they have identified the child and his parents and are trying to locate them. The child is estimated to be between 4 and 6 months old. 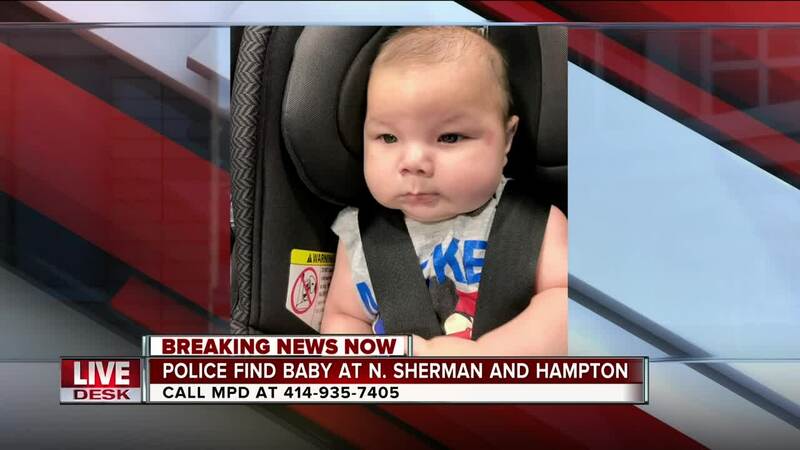 He was found unharmed at about 2:30 a.m. Tuesday about 7 miles north of downtown Milwaukee. Grant says the baby was found outside of a house but had no more information about who notified police. She says police will have an update later Tuesday.